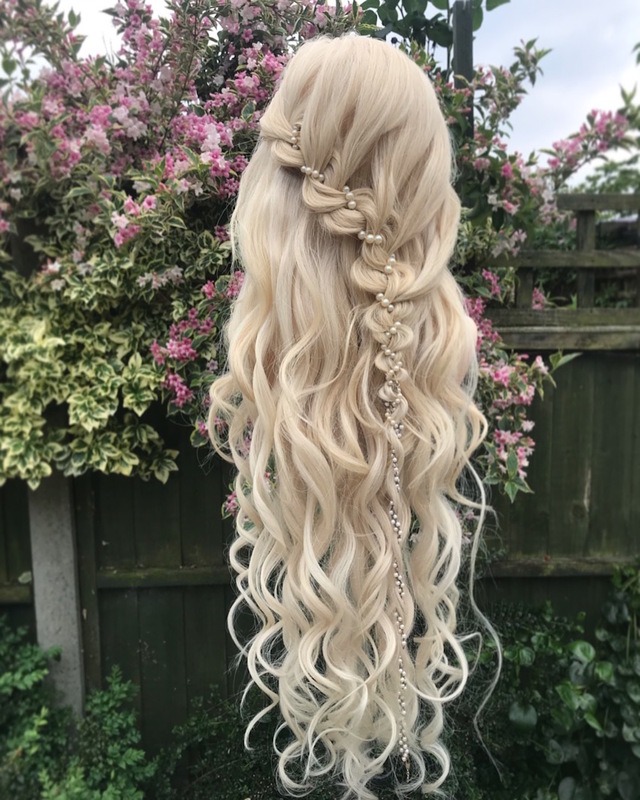 At just 15 years of age, Adam Winwood aka Hair by Adam is smashing it on Instagram with his beautiful hair updos! Part of a new generation of hairdressings social media sensations, Adam has been creating both a massive following and generating bags of likes on his @hairbyadam Instagram page. In today’s Showcasing The Young Guns of Hair (Edition 3) episode we’re going to learn how Adam has become the social media star that he is, and why he’s being labelled as the next Patrick Cameron. 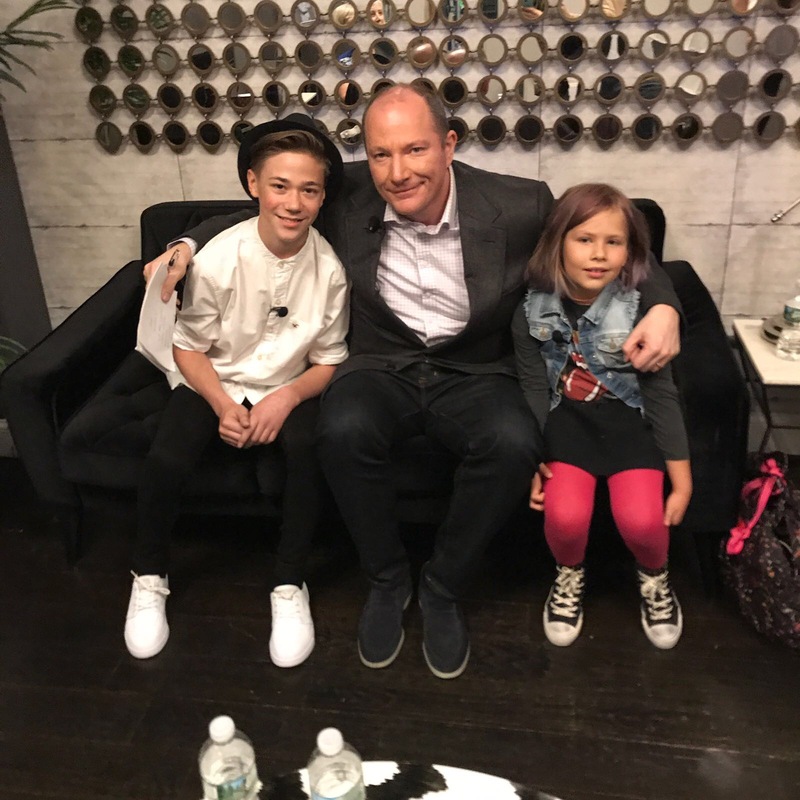 Adam started out styling hair on his cousin’s Bratz dolls at just 9! Since then this quiet and unassuming young lad from the West Midlands, UK, industry profile has literally gone global. He’s being doing lots of shows, become a Styling Ambassador for the Matrix hair brand, and most recently was invited to do hair on the Late Night Tev Finger TV show in New York. And all by the age of just 15! AMAZING! I’m seriously impressed with Adam. 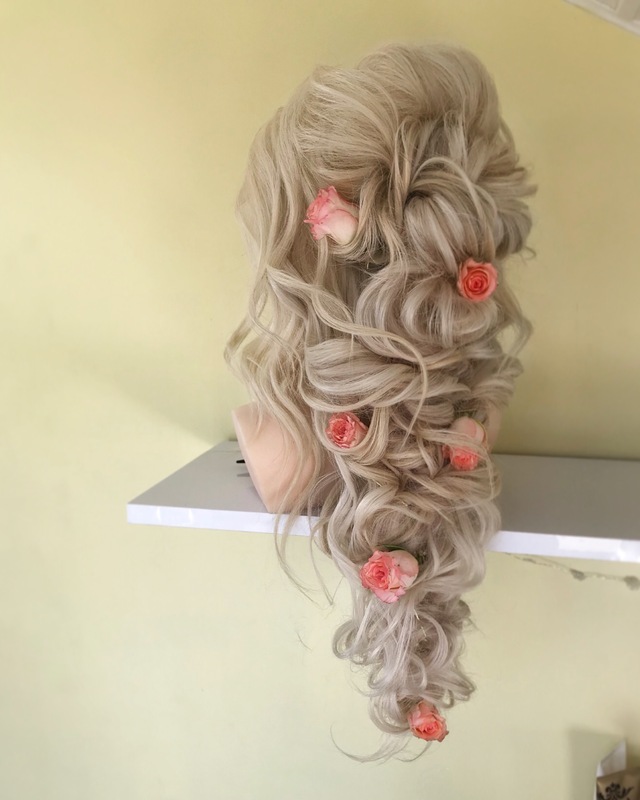 Not only because he’s created such a buzz around his online profile, but more on how he backs all this up with doing spectacular hair updos that those with many more years experience than him would be proud to achieve. I can’t wait to learn how Adam wants his career in hairdressing to grow and develop, and I know you will too! So sit back, relax and enjoy! Special thanks to Adam Winwood for joining me today. Until next time! 15 year old Adam loves everything about hair. Hairdressing for about 6 years now, he has no plans to stop any time soon! Adam started becoming interested in doing hair when he was around nine, styling his cousin’s Bratz dolls. However, Adam got frustrated when his doll’s hair was getting knotty, so his mom bought him a 100% real hair styling head and a very basic kit for Christmas when he was 10. When Adam’s not hairdressing, he’s listening to Beyonce, shopping for clothes and taking Snapchat selfies with my cat.